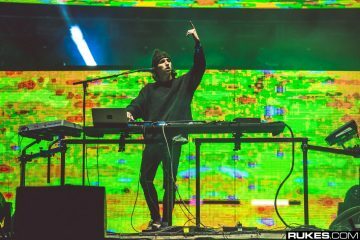 From out of nowhere, Porter Robinson and Madeon have just released a new collab! Currently only available on the Korean Apple Music Store, this collab features a perfect blend of vocals and drums that have become a staple of their signature sound. If you’re looking for a great, easy to listen and feel good vibe song, this track is for you. 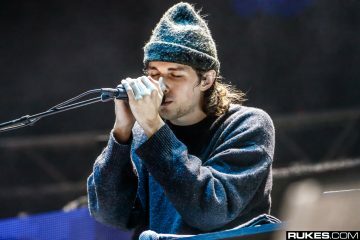 UPDATE: Porter Robinson & Madeon Announce ‘Shelter’ LIVE Back 2 Back Fall Tour. Die Antwoord Claim ‘Suicide Squad’ Stole Their Style – Are They Right?